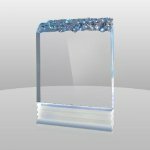 The Blue Glacier Award is a freestanding award that is part of our Solitaire Collection. 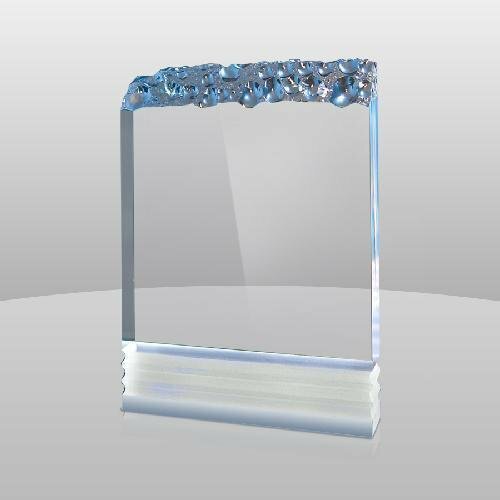 It features a frosted bottom portion and a top that has a cracked ice appearance. Perfect for any recognition or award ceremony, including sports, corporate or educational applications.